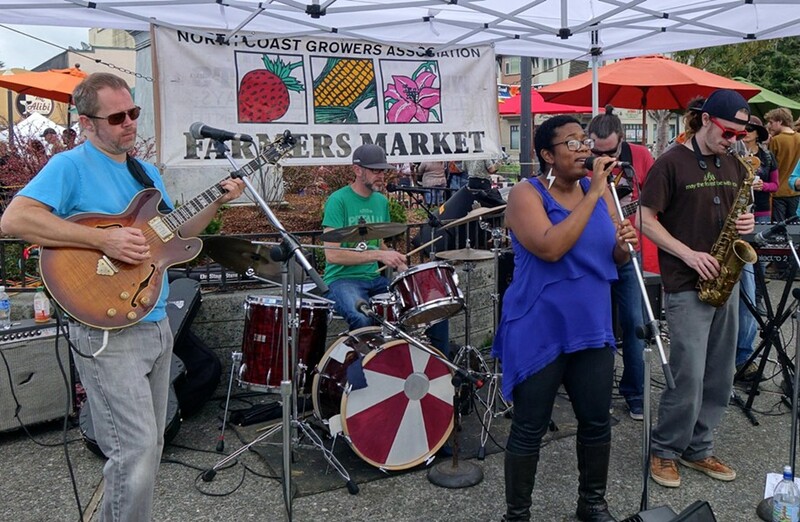 Homegrown Humboldt Funk, Soul and Jazz at the Arcata Plaza Farmers' Market! Thank you to Mad River Brewing Co. for sponsoring this weekends performance! Market opens at 9am with live music starting at 10:30.